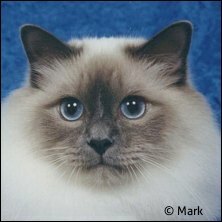 Choose a breed from the menu below. 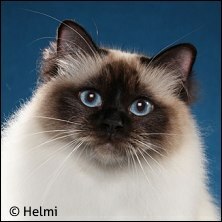 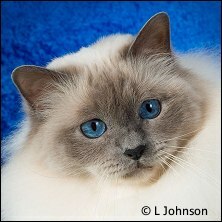 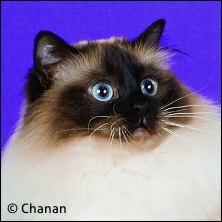 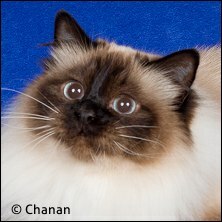 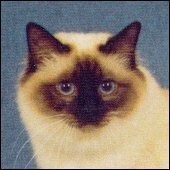 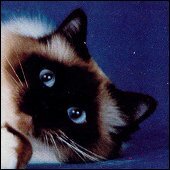 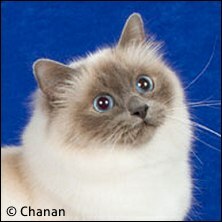 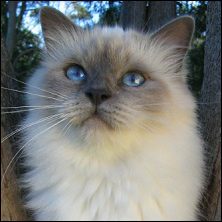 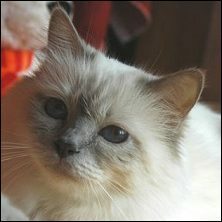 ShowCatsOnline.com will update your cat's titles or change its photo at no charge. 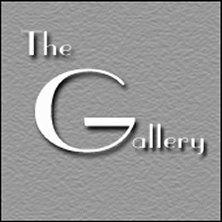 Please contact us with any changes.